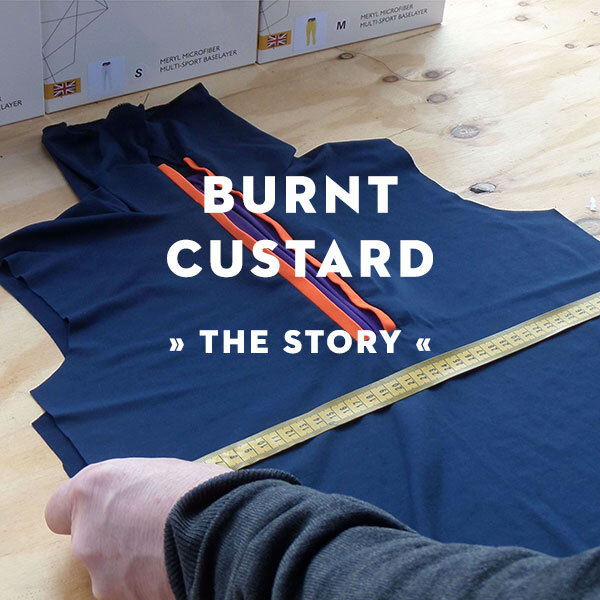 Burnt Custard began as a joke – at least the name did, until customers bought into this eccentric British brand producing high-quality baselayers with a unique and inimitable style. What started on the slopes of Des Alpes has expanded across the outdoor adventure sphere, with one thing in common: a relentless pursuit of perfection. 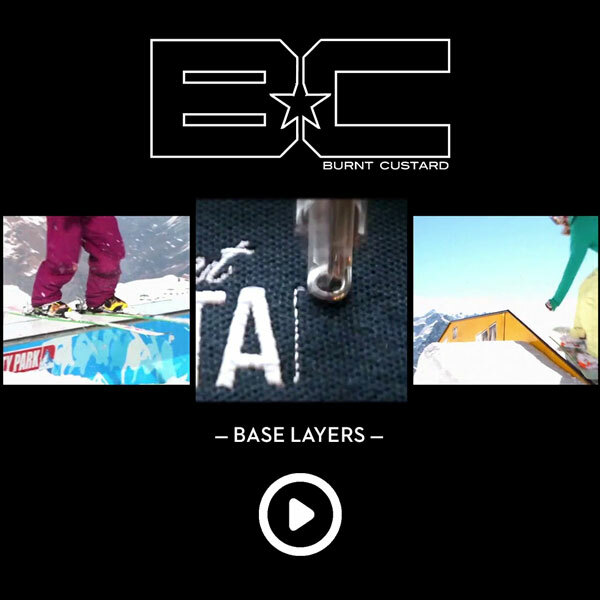 From their UK base - the aptly named Custard Mountain - this collective of powder hounds and creatives source their unique fabric just 150 miles away, keeping their operation as eco-friendly as possible.